Essence E-Services is your go-to address for help with managing all kinds of digital media campaigns, including advertising, search, display, social, mobile, e-zines and more. And all this for an unbeatable price! Request your tailor-made quotation now. 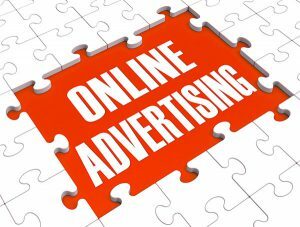 By advertising online on popular high volume sites such as Facebook, Twitter and Google, your organization can tap into a large source of potential customers / prospects and campaigns that are highly targeted to people who are genuinely interested in your products and services. . 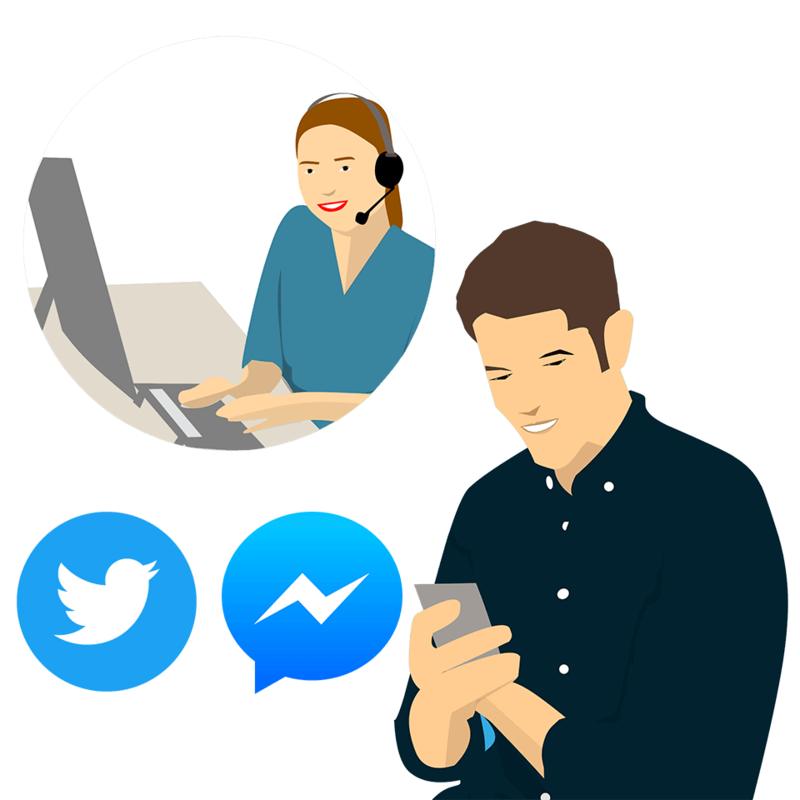 Send your messages laser-directed to an audience that is most likely to sell, using a mix of demographic, behavioral and contextual targeting tactics. Do you need more visitors for your site? Do you want more followers on Facebook? Sell your digital and non-digital products and services to a laser-oriented target group? 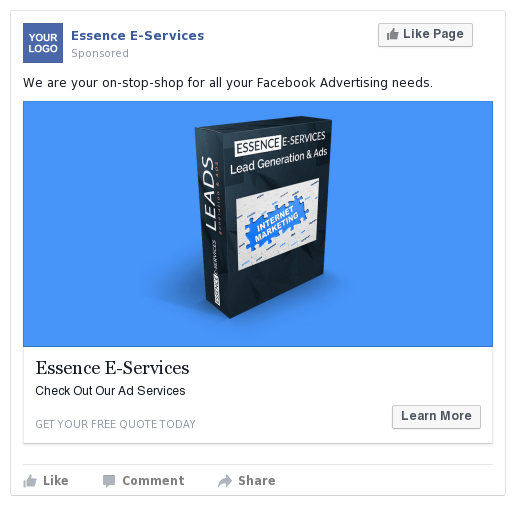 Last year, Facebook released a new feature called “Leads Ads,” it offers you the possibility to ask a user for his e-mail. It then automatically fills in its information and the user only has to click once with the mouse. It cuts out all the cumbersome “steps” from the process that are normally needed to use FB for this purpose. – The right footage and other crazy rules ..
And also for very low costs if you compare it with many other advertising channels. 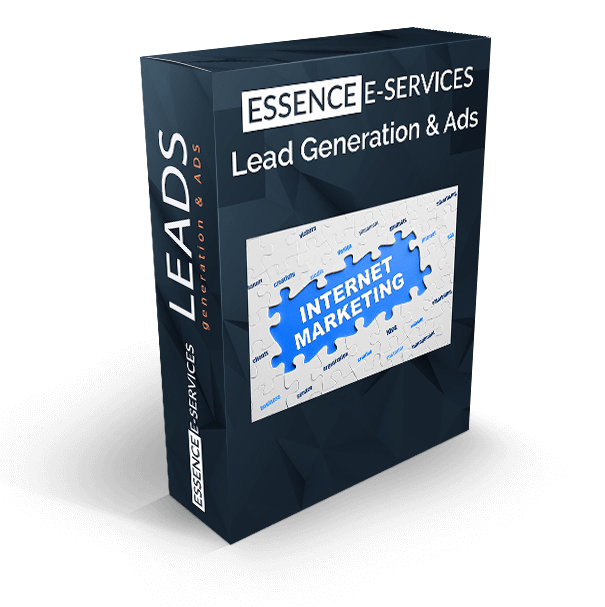 Essence E-Services is able to optimize this process and to localize the audience, in order to make a successful lead generation possible.